We all know the name Otterbox in our family. With three kids, we have the need to protect our phones from the occasional drops that always inevitably occur, and Otterbox cases have always been the answer. We are also as family that loves the outdoors. We enjoy taking little adventures such as weekend camping trips. 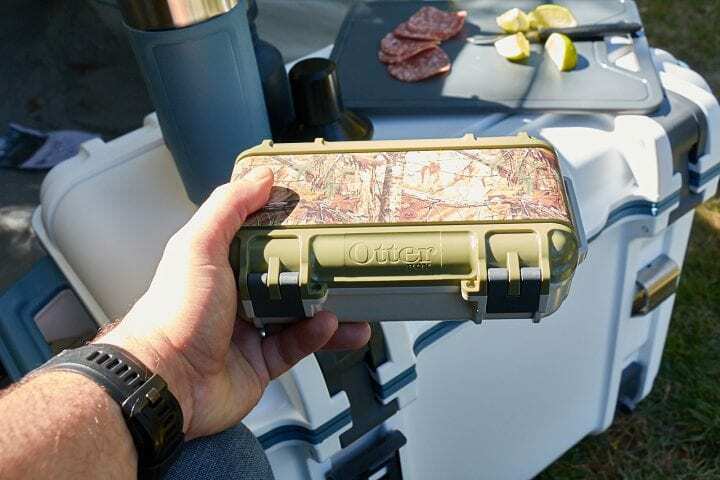 Now one of the things you absolutely need while roughing it in the woods is a good cooler, and now Otterbox has us covered there as well. We hope that you enjoy this Get Ready for Tailgating with Otterbox Gear from Best Buy post. 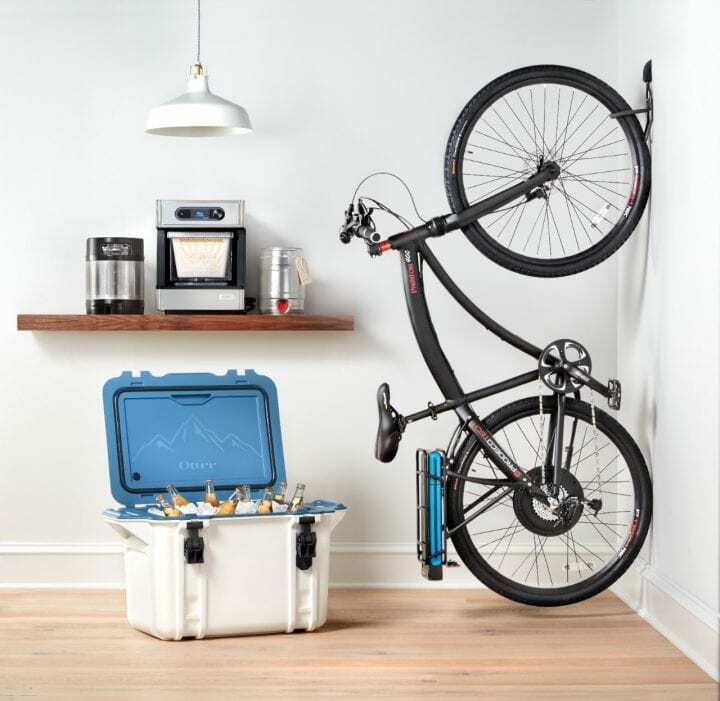 The new Otterbox Venture line of coolers come in three sizes; 25, 45, and 65 quart. And those are real numbers as well. If the cooler says it holds 45 quarts, that is precisely what you can fit inside. Additionally, these things are tough, just like those familiar phone cases. The coolers feel almost indestructible, and are even rated as bear resistant (yes, these coolers were actually tested with bears…Grizzlies to be specific). If you add the optional bear lock, these coolers become about as bear proof as you can get. As to the coolers working as…well…coolers, Otterbox says you can keep ice in a frozen state for up to 14 days. This is achieved by cladding the entire cooler with two inch thick refrigeration grade insulation. In practice, we found that the cooler worked fantastically. Everything stayed cold, fresh and safe on our adventures. Another feature that separates the Otterbox Venture coolers from the competition has to do with its modular design. 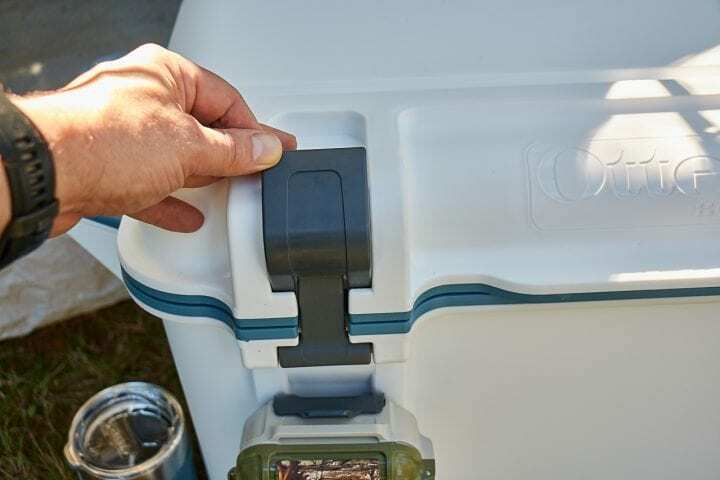 The outside of the cooler features a series of channels with attachment points. To these points you can attach everything from a rod holder to a bottle opener. You can even attach the well known DryBox to the outside to keep your delicate electronics safe and dry. 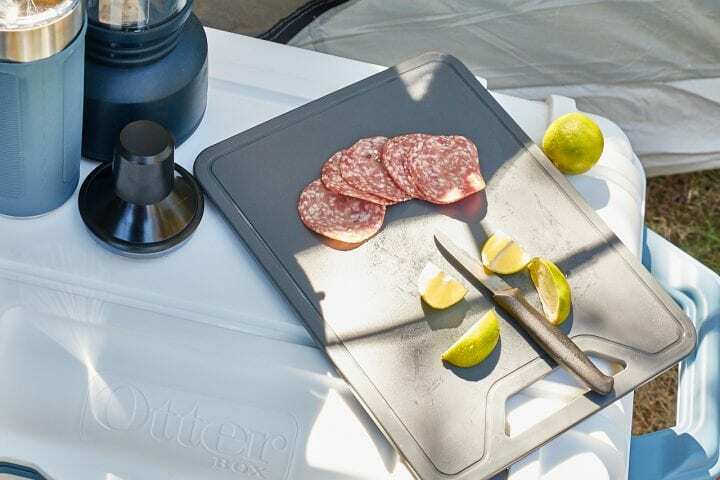 Additionally, there are a multitude of add on items; everything from a cutting board to a dry storage tray is available, and Otterbox is continuously adding to the accessory line. The Venture series coolers are American made, designed in Fort Collins and manufactured in Detroit, and they all include a limited lifetime warranty. 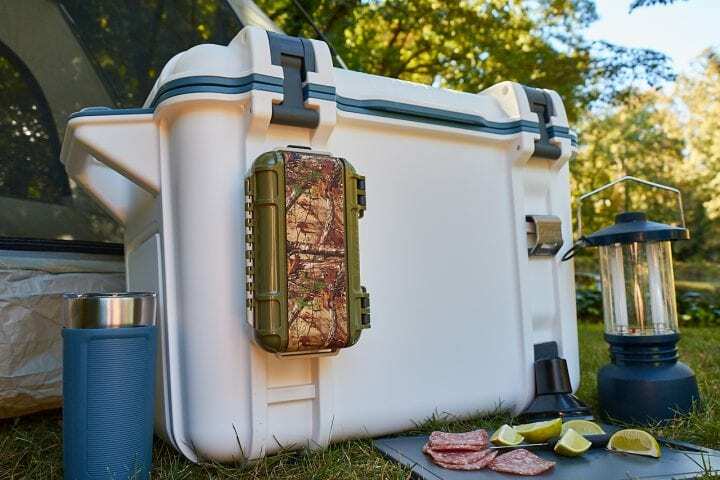 So if life tends to take you off the beaten path, be it fishing, camping, hunting, or tailgating, you owe it to yourself to check these coolers out. When you compare them to the competition you will see a real difference. You can find more of the Otterbox Venture series coolers and accessories at Best Buy. They are a great gift choice for the outdoorsman (or woman) in your life. We hope that you enjoyed this Get Ready for Tailgating with Otterbox Gear from Best Buy post. The reviewer has been compensated in the form of a Best Buy Gift Card and/or received the product/service at a reduced price or for free. This Get Ready for Tailgating with Otterbox Gear from Best Buy post is sponsored. 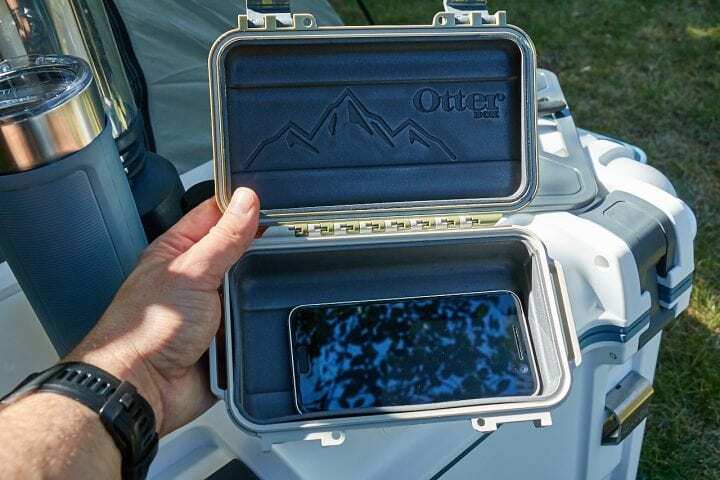 I have to get these Otterbox products! We love to go out and have fun in nature, but it can be a nervous feeling to worry about your stuff. I love Otterbox! They have some of the most party items out there. I drop my phone constantly in an OtterBox is what saves my neck. I did not know they made other stuff and I’m excited to try it. Otterbox products are great. We own several. We do a lot of outdoors stuff and we are always looking for a good solid cooler. I had no idea otterbox makes one! It looks like they have some really cool stuff out there. A good cooler is everything when you are tailgating. I had no idea Otterbox made other things! This cooler looks amazing! These look like really great coolers for people who spend so much time outside. I have otterbox cases for my phone but I didn’t know they made coolers. Great items for a tailgating party. I love Otterbox and the quality of the products. My husband loves Otterbox. He’s got a phone case and always sticks with them. I think they’re wonderful as well. Their products are very well made. I really think I need to get some Otterbox stuff. I love that their products are so sturdy! That cooler is awesome! I had no idea Otterbox had gear besides phone protectors. Those coolers are just the best. I definitely like how much you’re able to customize them. Great collection for anyone. I love the phone cases. I absolutely love this gear! It looks like it would make for such a fun camping trip or hike. We have one of these and LOVE it! It comes in handy when we go camping during the summer months. It’s pretty awesome. That is definitely a must-have for tailgating! I am sure my husband would love this! That Otterbox Gear looks great! I trust them completely with my phone, so I’m totally comfortable with them protecting my other important items, as well. I love Otterbox! I use one of their cases for my phone but I didn’t realize they had coolers too. This would be perfect for our family. I didn’t know that Otterbox made all this! 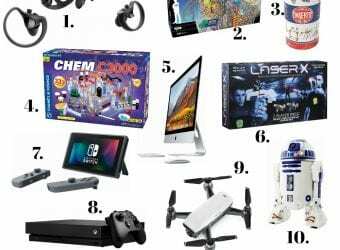 My husband would like all of this for Christmas. Otterbox seem to do some really amazing things, I thought they just made everyday cases but they do so much more! I absolutely adore Otter products! I can get quite clumsy with my phone and Otter phonecases have always done the trick for me. Perhaps that cooler would be something I’d like too… I could add it to my holiday list! I love that Best Buy has something for everyone. Their Otterbox gear looks amazing. I can’t wait to pick some up for us! 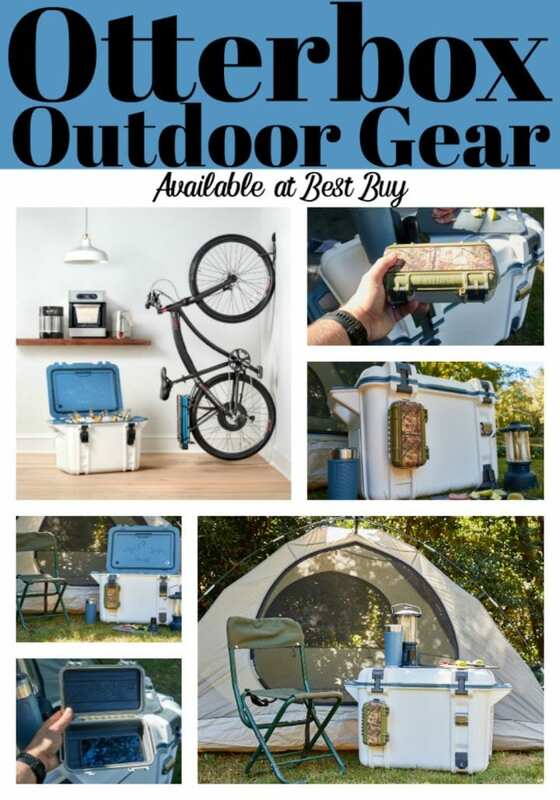 I have an Otterbox case on my phone (that has saved its life numerous times) but had no idea they also made outdoor gear. 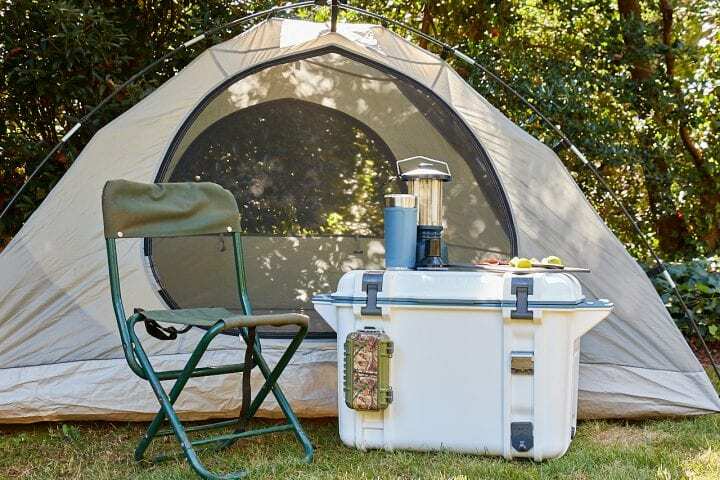 Such a durable cooler would be great for my inlaws since they love to camp! I’ve heard so much about these products and I think they’re amazing! They’re perfect for anyone who goes camping or hiking often. 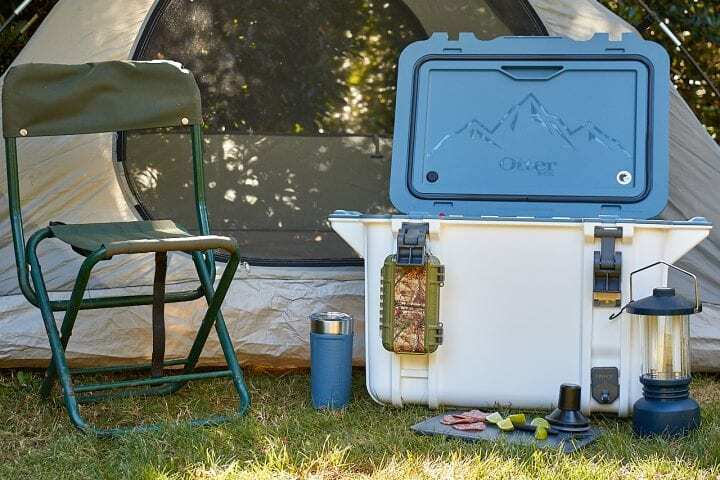 I feel like I have been hiding under a rock, I had no idea otterbox made coolers, this would be great for our camping adventures. We have always used their phone cases, but I didn’t even realize they had coolers! That is such a great gift idea for my hubby. I will have to get one for Christmas! I was looking for the cooler gadget for my husband. I will have to see if Best Buy has a black Friday deal! That thing is totally perfect for the outdoors!! I think we may need that larger box too for gear. You know when you invest in Otterbox you are getting quality made products. My husband is obsessed with coolers and would really love that Otterbox one. I had no idea those items were available from otterbox. That’s so cool. I could really use those too! This sounds really cool! Would love to get one of these for our tailgating! I have to check this out. I love tailgating, but I have had a few… mishaps… that could have been avoided with Otterbox Gear. I didnt know Otteboxes made more than iphone cases. This is cool they have a bunch of products for outside activities. I love Otterbox! They are built to protect and incredibly strong. Otter is a known and reliable brand. The cooler looks tough and really made to stand out from the rest. I would love to have one! 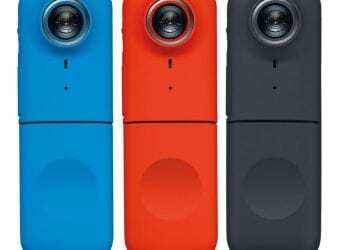 This is such a cool product from Otterbox! I love their phone cases, and this would make a great gift for my brother who loves to tailgate. Wait. I thought Otterbox only made phone cases!!! These are amazing. I’m definitely adding them to my holiday wish list. We spend a lot of time outdoors and they would come in so handy. Otterbox is so dependable! I love their products for every day live. I bet their outdoor stuff is so sturdy! Otterbox has never let me down in protecting my phone with their cases. 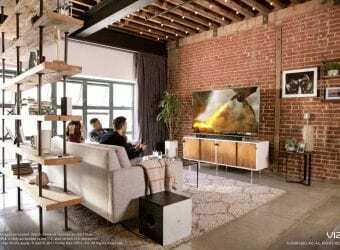 Cool to see they have other great products available as well! This looks like a very nice cooler. My dad would love it. He goes camping all the time. Oh man, that is super fancy. I may have to think about getting that for my family for the holidays. This looks neat. I love when brands start to diversify. I loved my otterbox case.